Acer Aspire 5542 laptop webcam will not work? 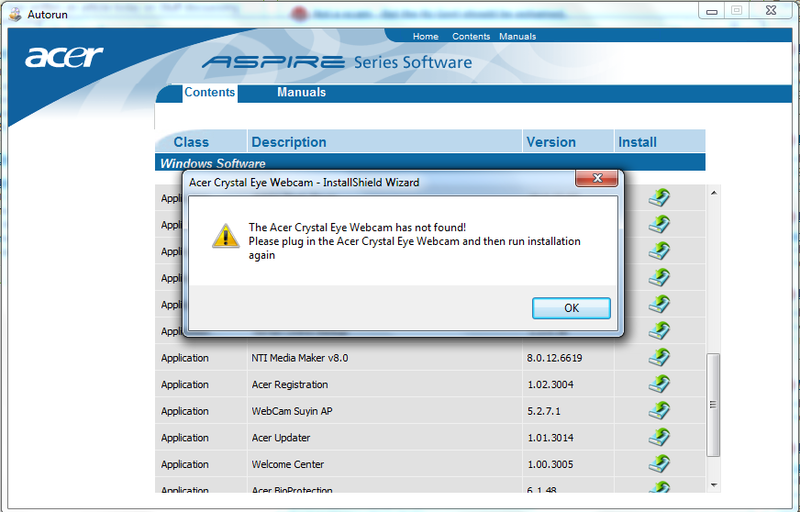 Forums › Laptops and mobile computers › Acer Aspire 5542 laptop webcam will not work? I recently changed my harddrive from an Aspire 5542G and place it in a Aspire 5542. All drivers updated themselves, apart from the screen, USB and webcam.